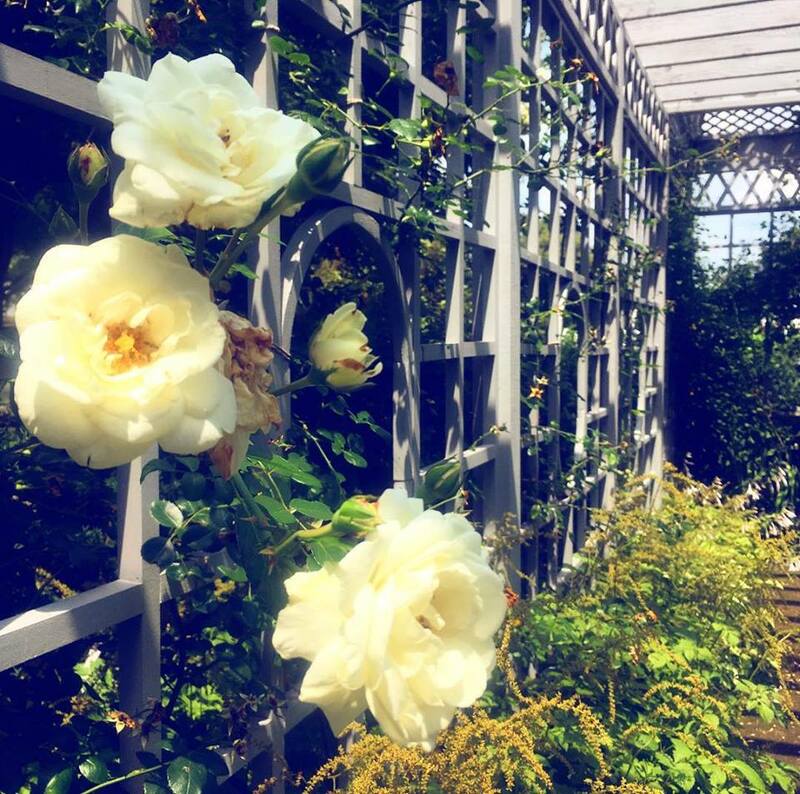 The White Garden is a picture-perfect English garden. 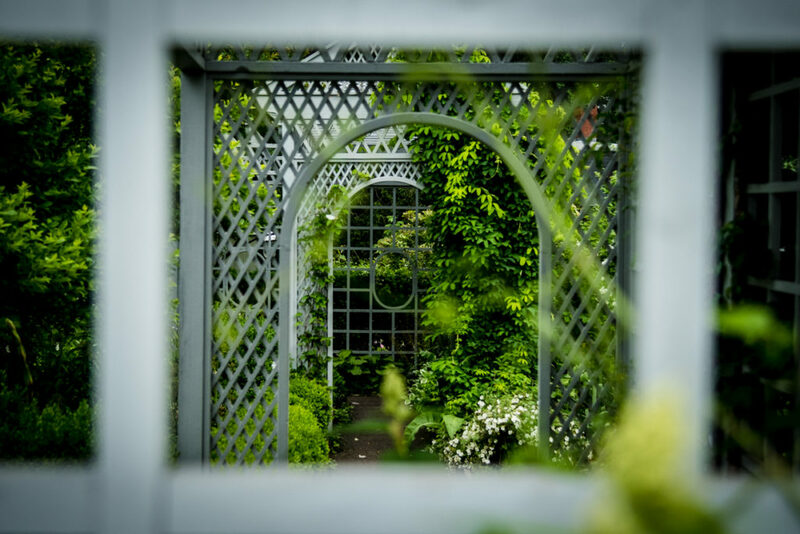 The garden design was inspired by Sissinghurst, the famous English garden owned by Vita Sackville-West, best friend of Virginia Woolf. 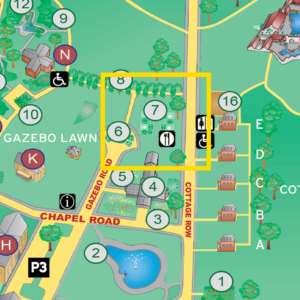 The White Garden is in the center of campus between Cottage Row and the end of Gazebo Road and on the north side of the Allee. 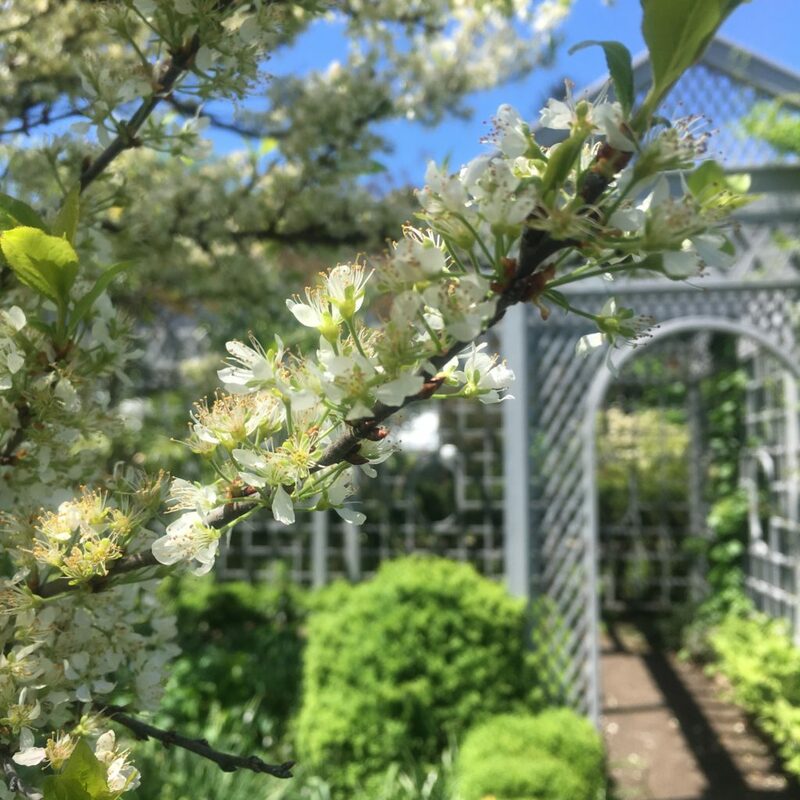 The White Garden is comprised of plants that have either gray green foliage or pure white blossoms, such as white roses, hellebores, snowdrops, lillies, and irises. 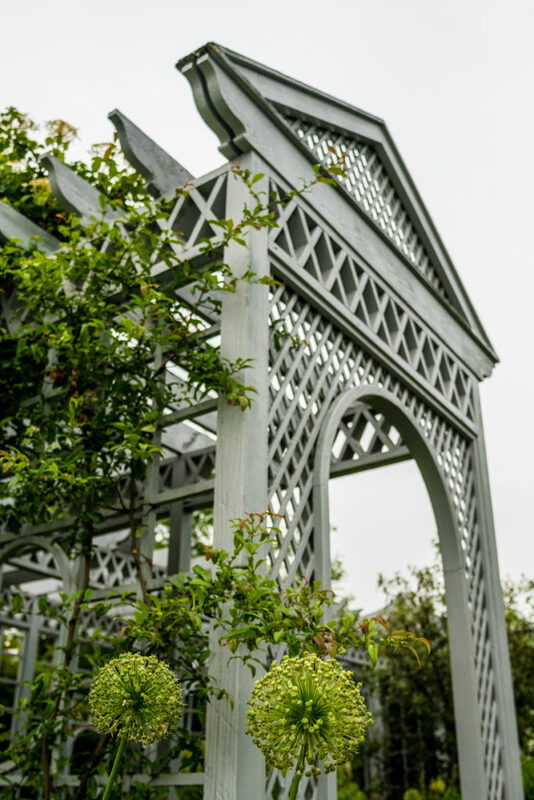 Grey lattices reminiscent of European court gardens surround the White Garden. 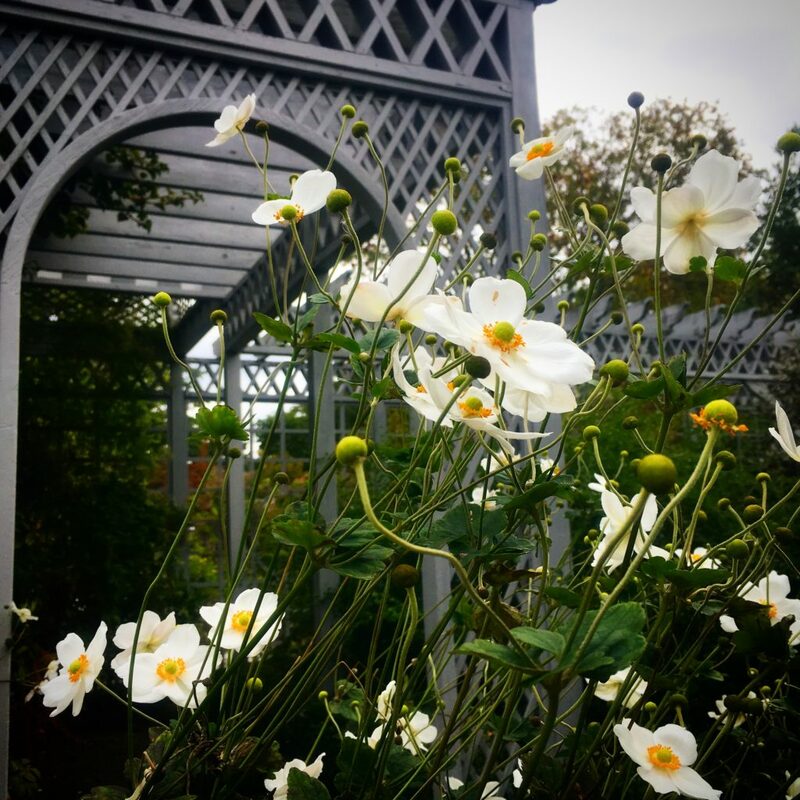 Admission to the garden is free of charge.